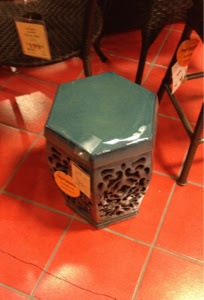 I really like Pier One. find some really great stuff. I ventured in with a mission. 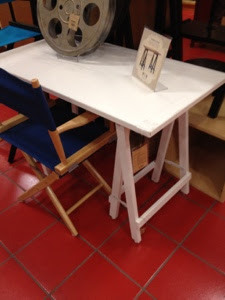 back and arms are very unsturdy and it wasn't very substantial in size. The $299 price tag = You get what you pay for. 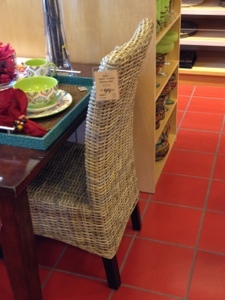 If you want the seagrass look, this one is much sturdier. 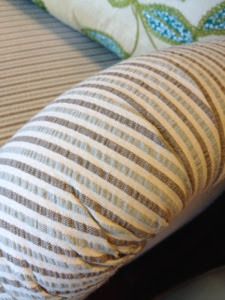 I have these in my breakfast nook and love them. much better made and are close to the same price. Love the shape. 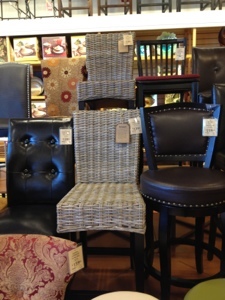 Great for flanking a mantle or as an accent piece. 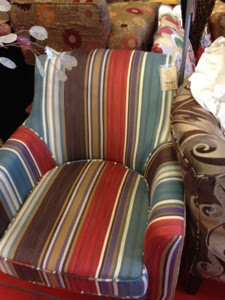 More great chairs. Check out this seersucker beauty. without toddlers in the house. or pretty much anyone normal. Oh well, pretty to look at, right? 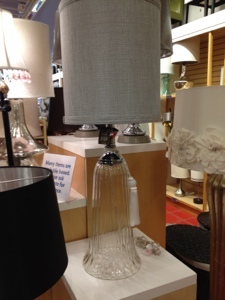 Need a new lamp AND a sunburst in your life? 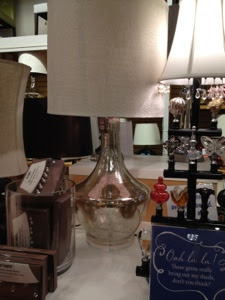 These lamps are fantabulous, huge and luxe-looking. 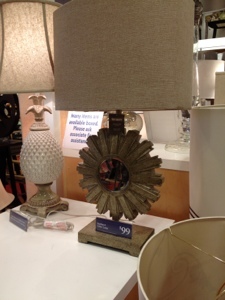 I adore the sunburst mirror lamp. This picture doesn't do it justice. 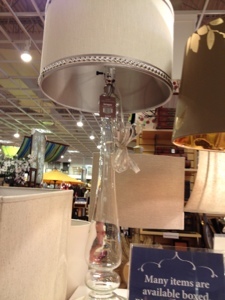 The lampshade is beautiful too and HUGE! I'm such a sucker for lamps. 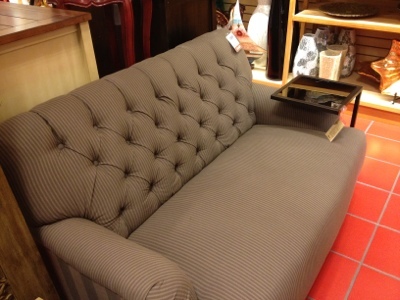 Great small tufted sofa for a small space. 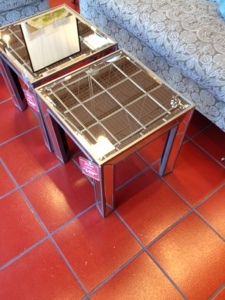 The shade has a nailhead detail. 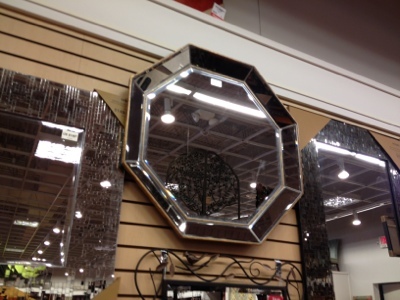 I'd love to see this as a bathroom vanity mirror. 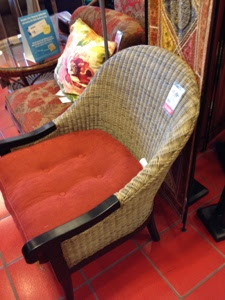 Lots of great bleached rattan seating options. 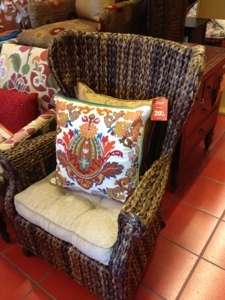 My imaginary self is outfitting my imaginary office. Marshall's I saw a few weeks ago? Always good mirror options at the pier! Price tag is a bit hefty when you can find them just about anywhere these days. 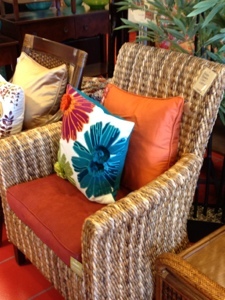 but I really loved the color combo. They had some furniture on clearance. 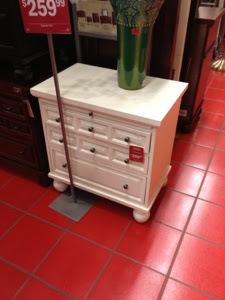 I've always liked these white side tables. santiny lampshade is a bit too bordello for my taste. 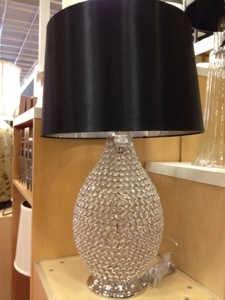 The heftiest price tag in the lamp section. Overall, I love the new lamp selections. Big impact and the prices aren't terribly bad. 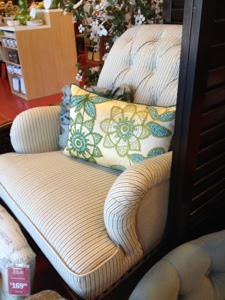 Pier one always seems to be a hit or a miss with their furniture. 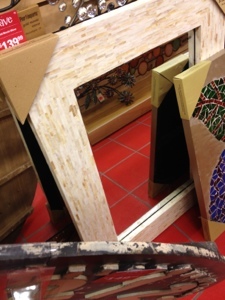 But I did just purchase the mirror you snapped a photo of. Both my husband and I love it! Just in case you or anyone else wants to take a look at it! Love your blog! Love your style. I need some more fashion blogs to follow. Thanks for the introduction!